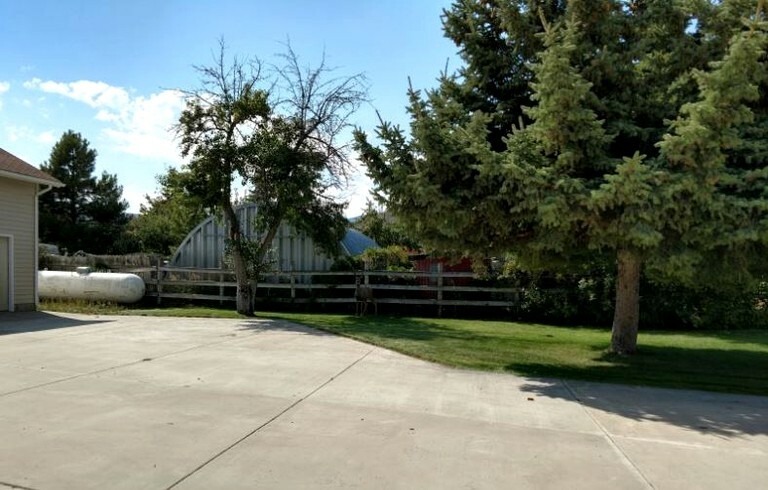 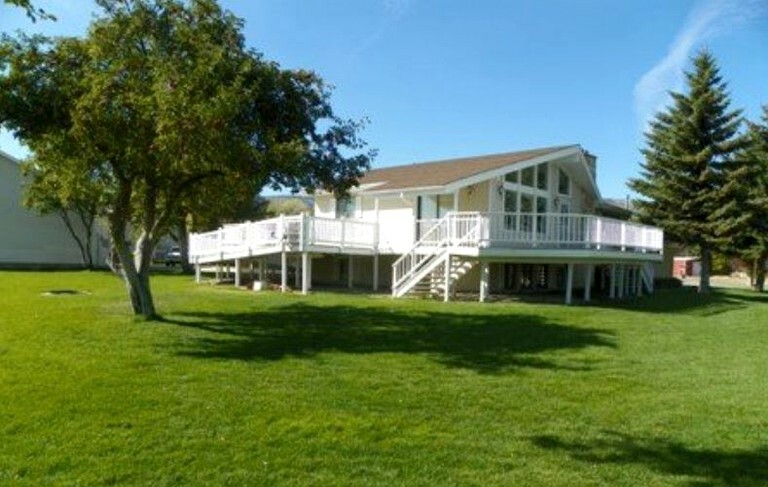 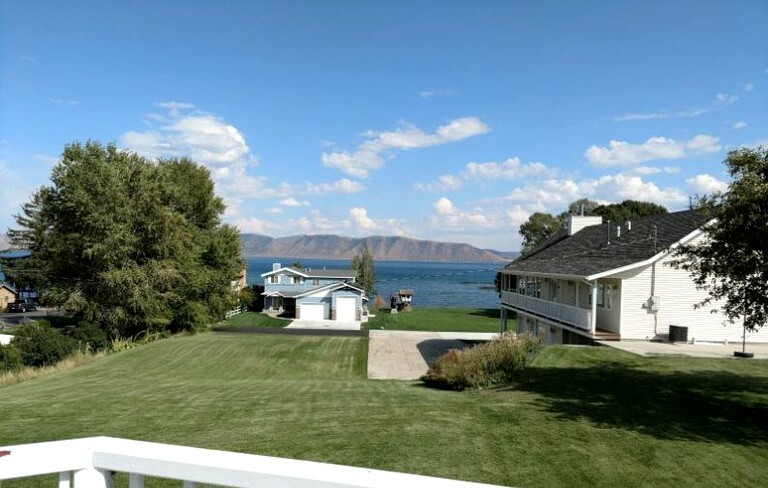 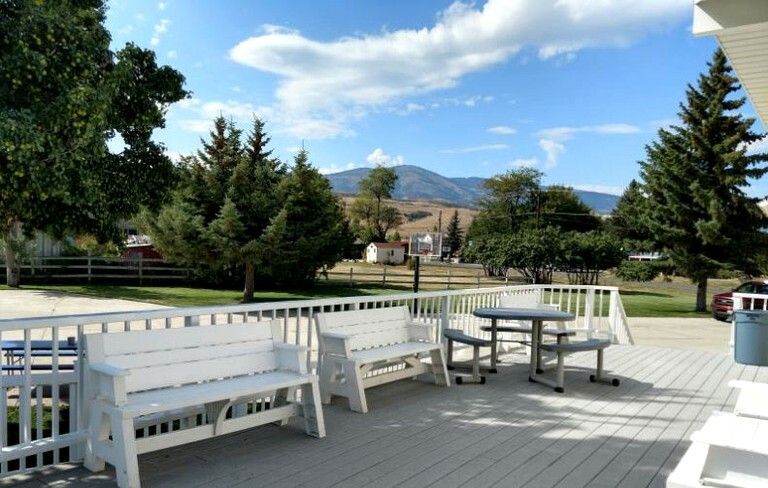 This charming cottage rental can be found right on the shores of Bear Lake, Utah. 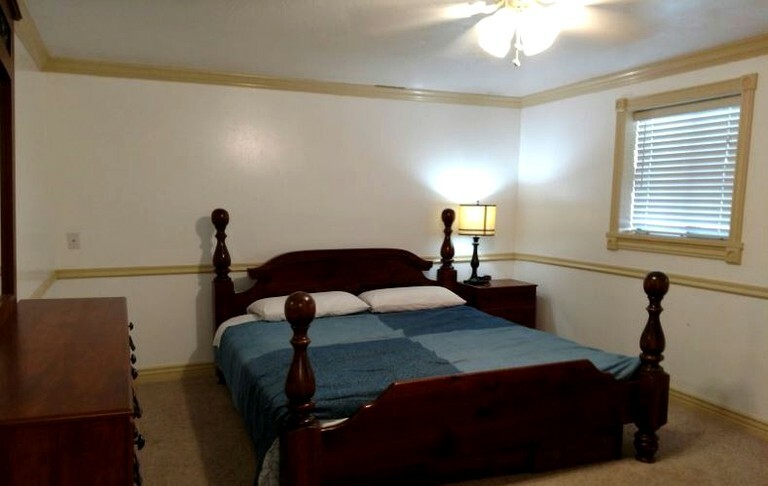 It has plenty of space throughout and can sleep a total of 22 guests in beds, with space for four more if necessary. 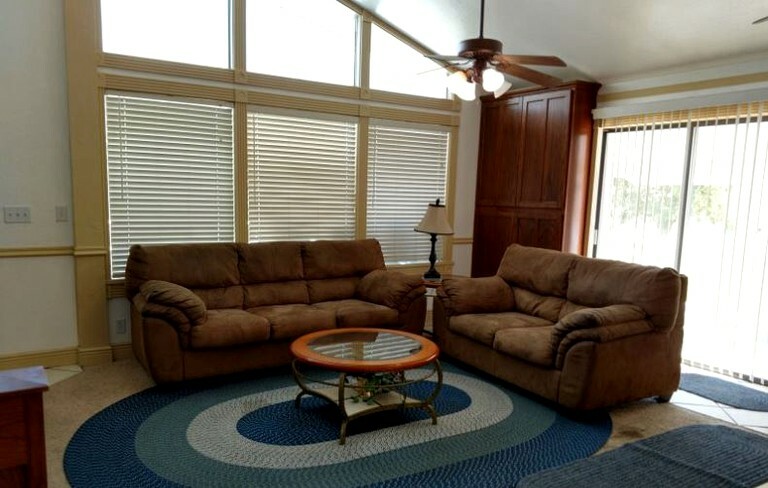 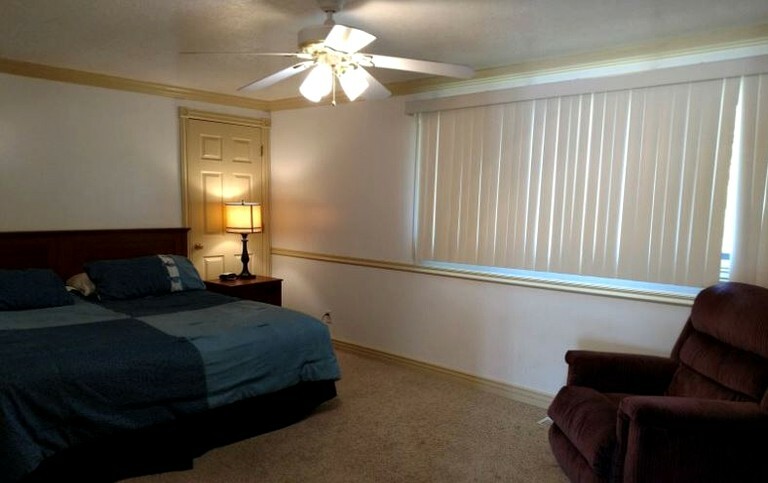 The rental has three floors with a variety of bed options in its seven bedrooms to suit the needs of the group. 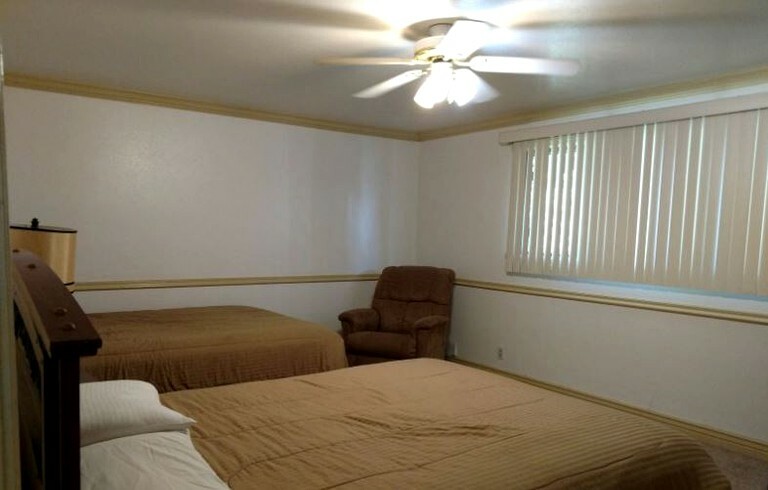 There are also three full bathrooms. 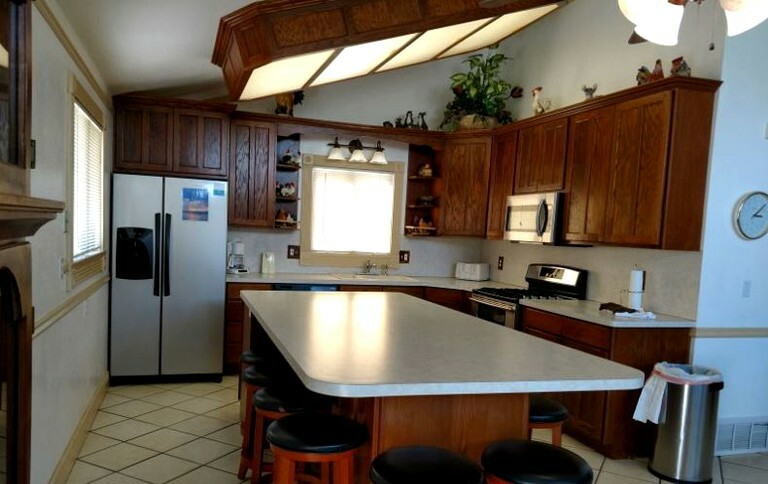 Meals will be no trouble to prepare thanks to the full kitchen that is fitted with a range of helpful utensils, including a dishwasher for cleaning up. 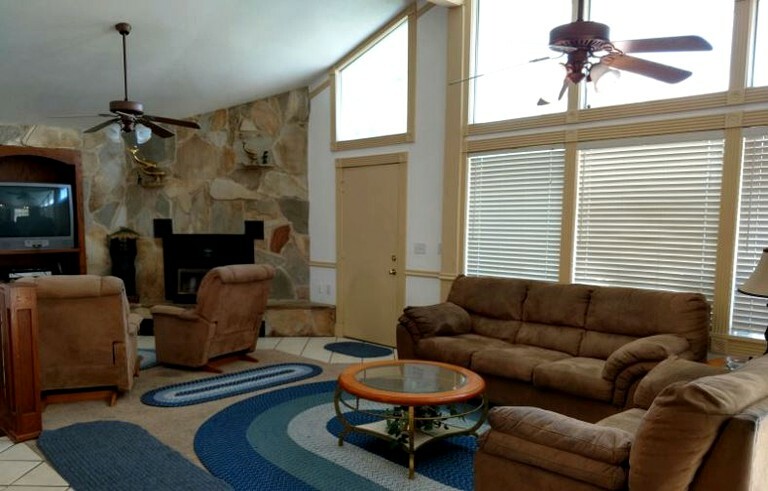 There is a spacious living area on the main floor, as well as a TV on the lower level to ensure guests never have to fight over what to watch. 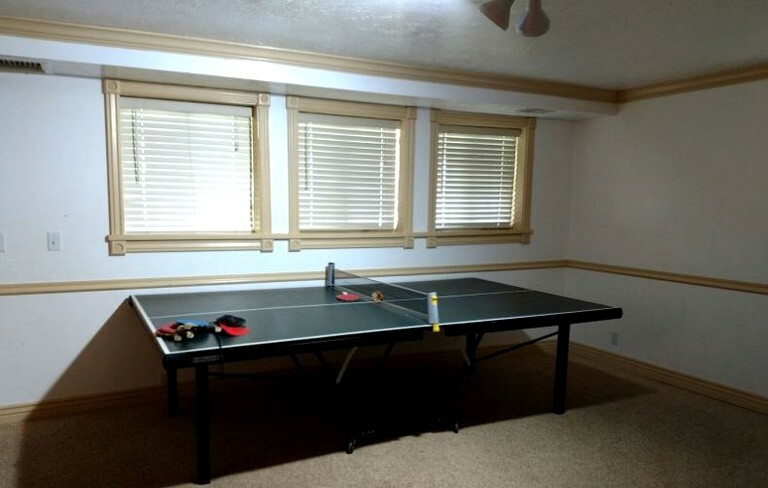 A ping-pong table is also provided for entertainment. 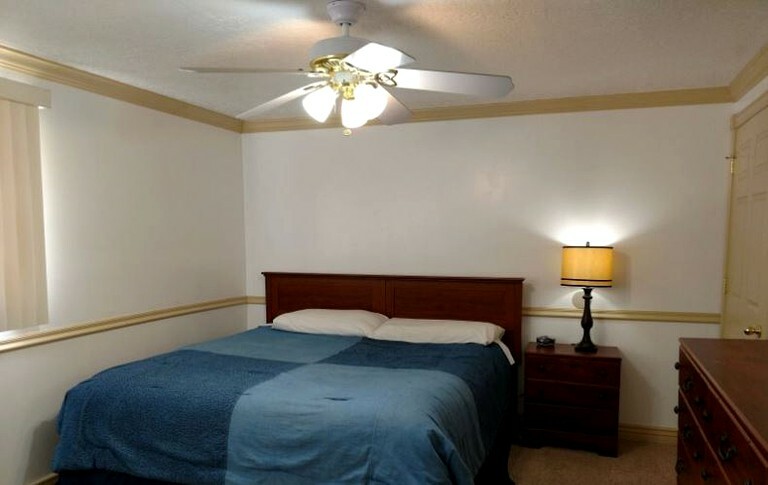 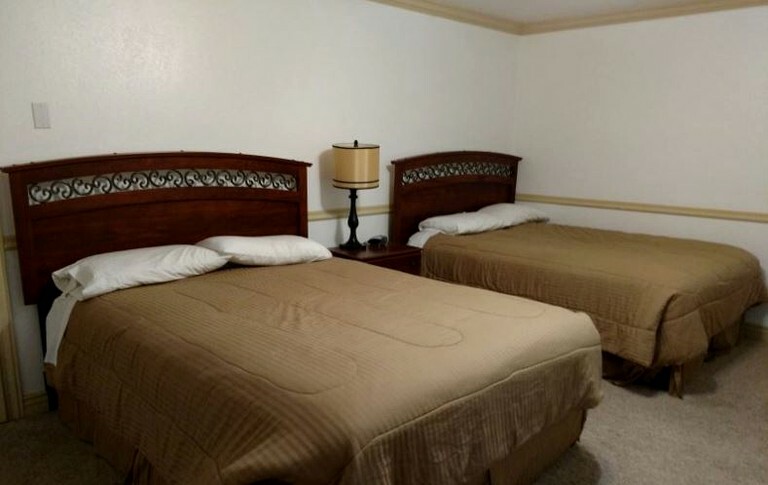 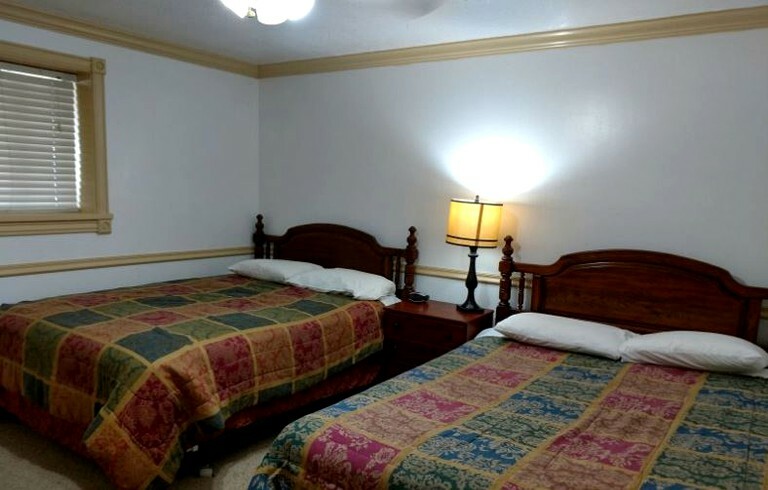 The cottage also boasts full laundry facilities, although there is no Wi-Fi so guests will have to use the connection available at the nearby main office.